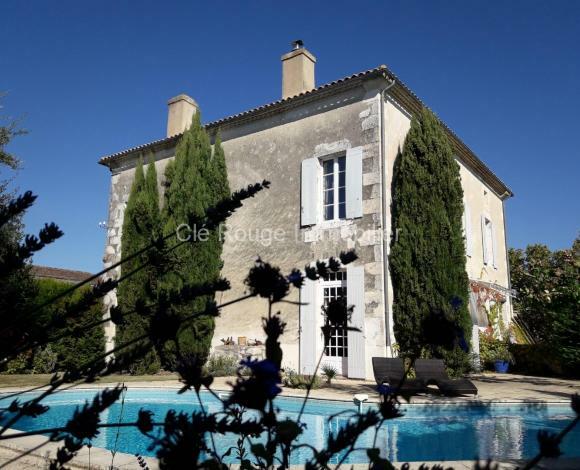 Maison of Character with indoor heated pool, entre LES DEUX MERS - close to Monsegur, 65km to Bordeaux. 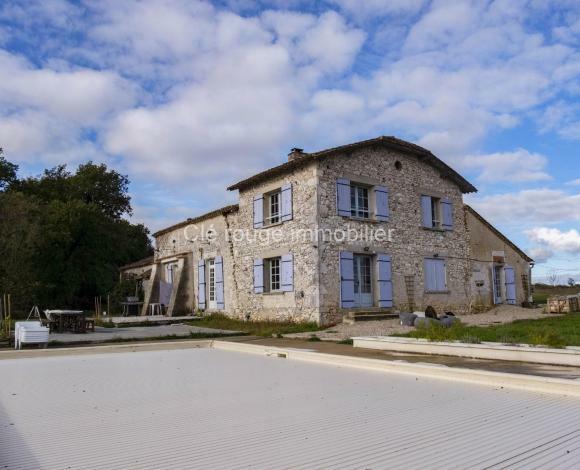 Gorgeous Farmhouse, with independent second house, barns, swimming pool and six acres of land with super views, 25km to Bergerac. 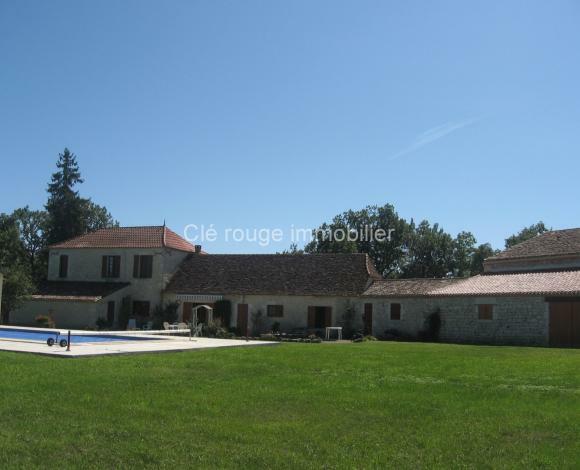 Gorgeous five bedroom villa set in the hillside of the Girondine countrside, with six acres of land & woodland, close to St Emilion. 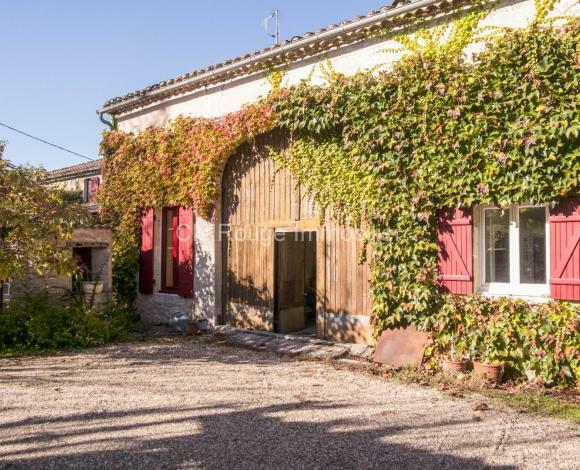 MAISON DE MAITRE with swimming pool, well kept gardens & independent apartment, in the centre of a lively village close to Duras.